Alia Bhatt Refused to Work in 'Thugs of Hindostan' due to Side Part! 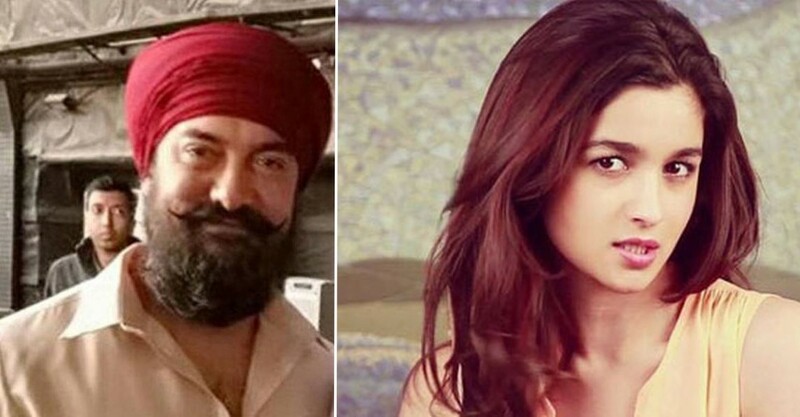 Earlier, we told you that Aamir Khan wants to rope Alia Bhatt in his upcoming film, “Thugs of Hindostan” with Amitabh Bachchan. While the director, Aditya Chopra was keen to have Vaani Kapoor, Aamir wanted to have either Fatima Sana Shaikh or Alia Bhatt but now as per the reports, Alia Bhatt has refused to work in the film. Alia turned down the offer because she didn't have much to do in the film. Despite being the leading lady of Aamir Khan, she refused to play the character. The film was indeed a tempting and great opportunity to work with mega-star Amitabh Bachchan and Mr Perfectionist, Aamir Khan. With this decision, Alia showed how clear and sure is she of her thoughts and knows what she wants from her life. She doesn't want to play any side role for any star. The decision was not easy, but now this is the truth and we will not see all three amazing actors in one frame. Let’s see who will grab the opportunity.